PHILADELPHIA (WPVI) -- A Philadelphia Fire Department captain has been arrested and charged with insurance fraud. 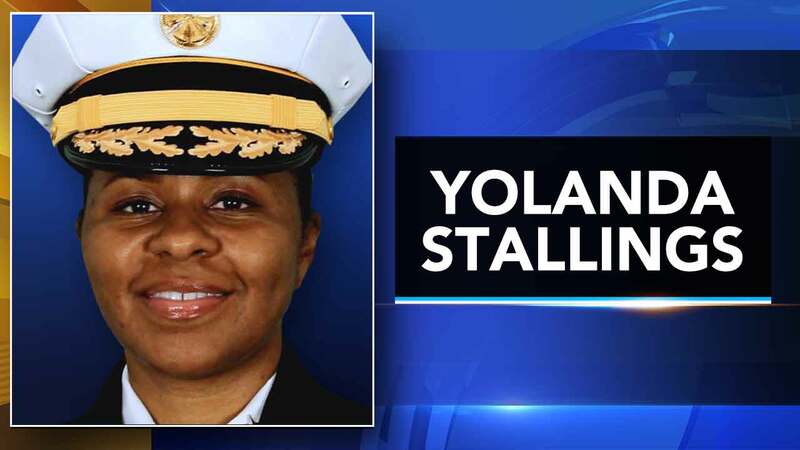 Court records show 43-year-old Yolanda Stallings, of Philadelphia, was arrested June 27 and charged with various offenses including forgery and false reports. A department spokeswoman says they won't comment because it's a personnel matter. But court records show Stallings reported her vehicle stolen and filed a $18,500 claim, though investigators determined the vehicle was torched in Washington D.C. and her accounts kept changing. Stallings and her lawyer could not be reached for comment. Stallings formerly served as an executive chief of strategic services before being moved to paramedic captain after internal restructuring earlier this year. Fire officials say Stallings was the first African American woman to serve on the executive team as a high ranking official.